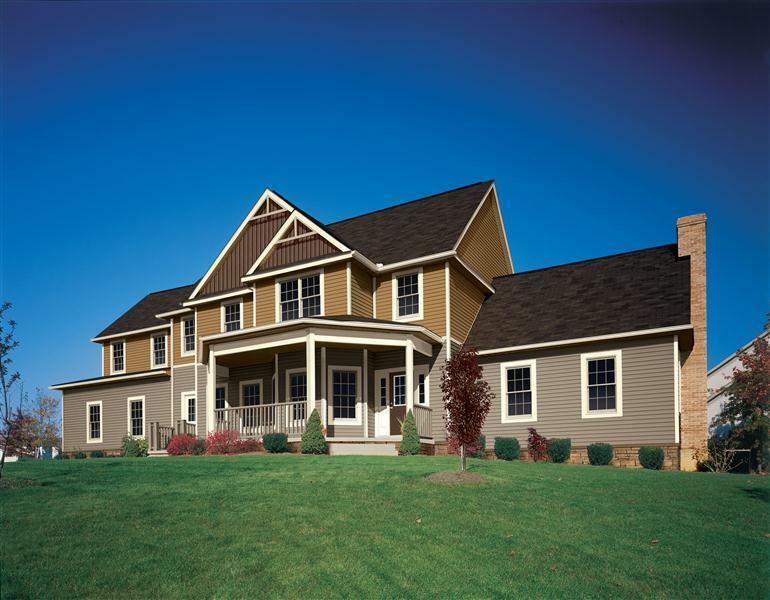 Premium Pointe will give your home the prestigious presentation it craves. 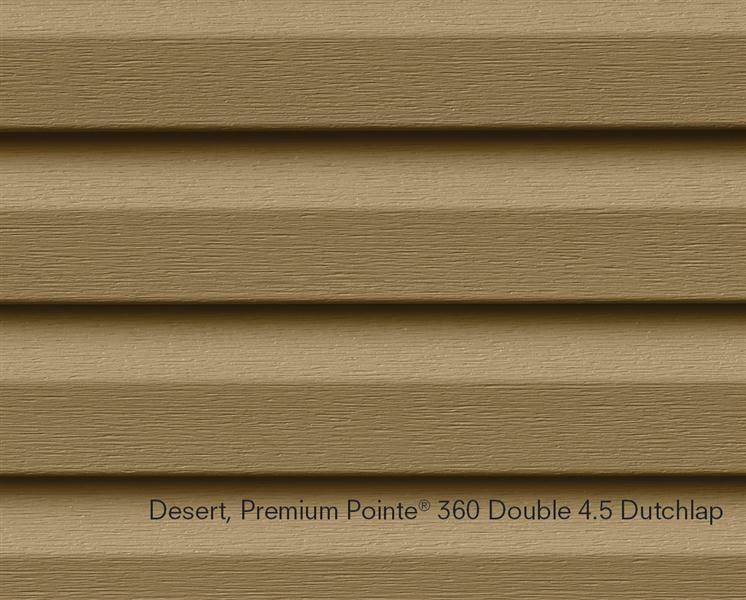 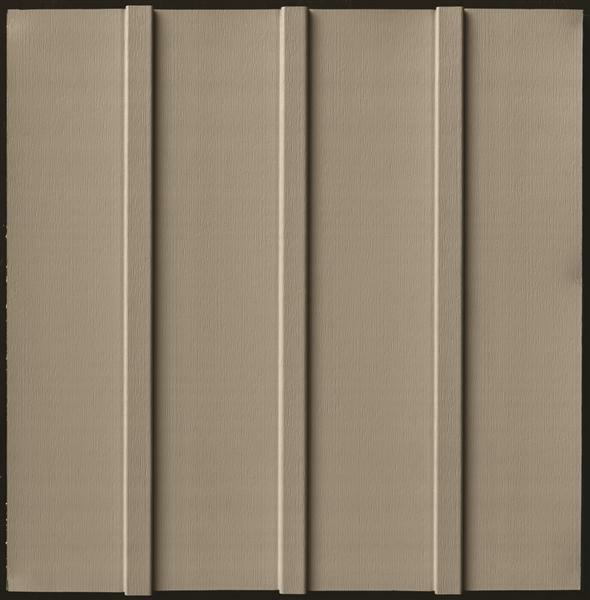 Available in Double 4", Double 4.5" Dutchlap and Board & Batten profiles, its tasteful textures and handsome hues combine to produce a stunning exterior silhouette. 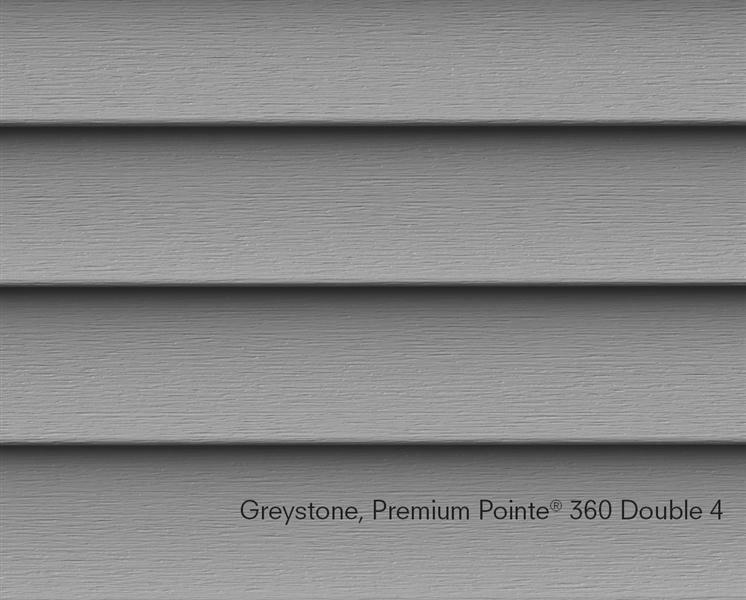 With its unequalled quality, pronounced performance advantages and alluring appearance, youll feel confident choosing Premium Pointe.